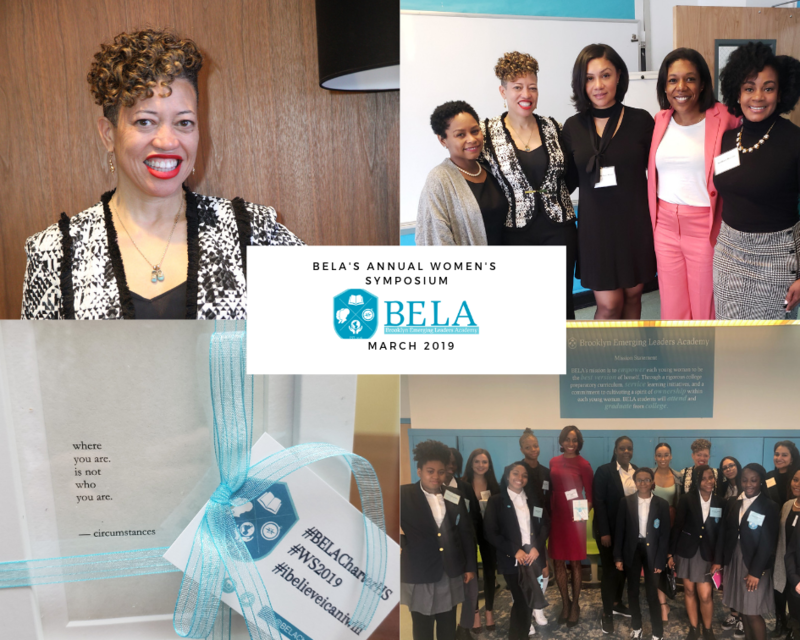 Brooklyn Emerging Leaders Academy (BELA) Charter School is an all girls high school located in the Bedford-Stuyvesant neighborhood of Brooklyn with a mission to empower each young woman to be the best version of herself. I was invited to participate as a panelist for their Women’s Symposium, on Friday, March 29th. Many of the panelists were from a variety of career disciplines, engaged in intimate conversations with BELA students, discussing their professional journey. I was inspired by all the brilliant young women in the audience who asked compelling questions about our career paths. I left inspired and confident that I will see these beautiful, engaged young women blazing the path ahead!